To mark a summer of the focus being squarely on Europe, adidas are bringing Barcelona Superstar Leo Messi to New York City! 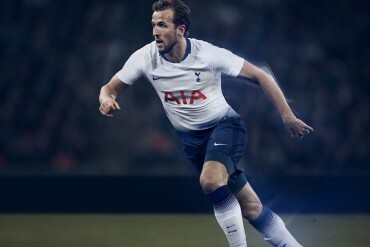 No, it’s not a surprise loan deal to the Red Bulls, but as adidas prepare to bring the Argentine International to the Big Apple this Friday Night, they want you to be a part of the action – no matter where in the world you are. 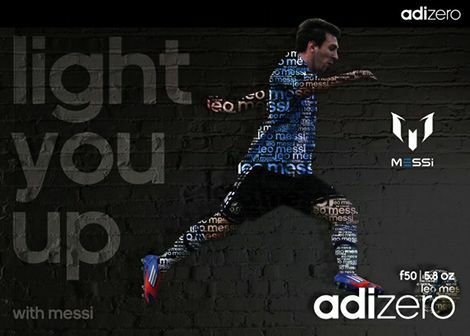 As Messi is the leading player to wear the 5.8oz adidas F50 adiZero, adidas want you to tell them as neatly as possible – what does light get you? Is light fastest to the ball? Does light win you games? Is light the difference between you and the back four? adidas will then pick the best of the bunch to be displayed (alongside your name) on a massive outdoor projection during Leo’s stint in NYC, putting your name in lights! Head on over to the adidas Soccer Facebook page now, to submit your details.